Marianne Curley was born in Windsor, NSW, Australia, in 1959 and lived on a property hugging the Hawkesbury River until a flood washed away the family home when she was five. Her family moved to a farm on the outskirts of Sydney called Plumpton, and with no close neighbours, Marianne soon discovered her love of books. Marianne has worked as a legal stenographer and teacher of adult education. She undertook writing courses, experimenting with different styles and techniques. She soon found writing for young adults the most challenging and satisfying. Marianne began her writing career while raising her young family in Coffs Harbour, NSW, an idyllic environment where she lived for twenty years. Today she lives on a mountain in the Gold Coast Hinterland, where, surrounded by rainforests and stunning views, she is continuing with her writing career after a serious battle with cancer and a fall which left her with several broken vertebra. Now Marianne’s children are all grown and left home, and while they still inspire her writing, they have become her first-readers, giving her their invaluable critiques. Marianne’s first four novels, Old Magic, The Named, The Dark and The Key, have been published by Bloomsbury Publishing in Australia, NZ, the UK, and the USA, with translations into more than a dozen foreign languages. 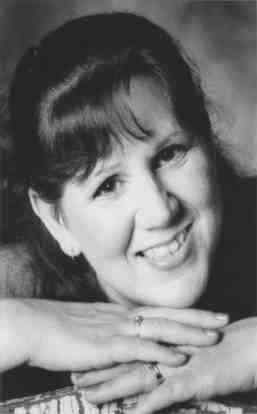 All four of Marianne’s first novels have won numerous awards, and reached sales in excess of half a million worldwide. The USA edition of Old Magic was published by Simon & Schuster to great success. In 2004 doctors diagnosed Marianne with a form of bone marrow cancer called Myelofibrosis, informing her that she had only a short time to live. But after a stem-cell bone marrow transplant using her sister’s cells, she began to recover. Marianne has now been cancer free for ten years and is back writing as strong as ever. Marianne’s latest paranormal fantasy series is a trilogy called The Avena Series, also known as Hidden Novels. 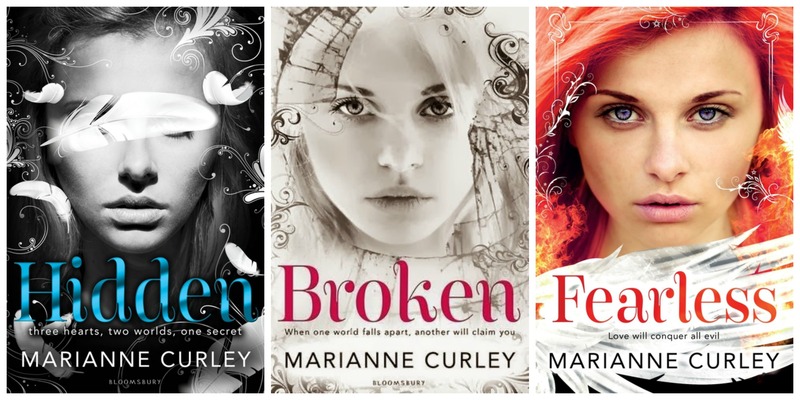 Her publishers, Bloomsbury Publishing, released Hidden in March 2013, Broken in March 2014 and Fearless in 2015. All three books are available in the USA in paperback. 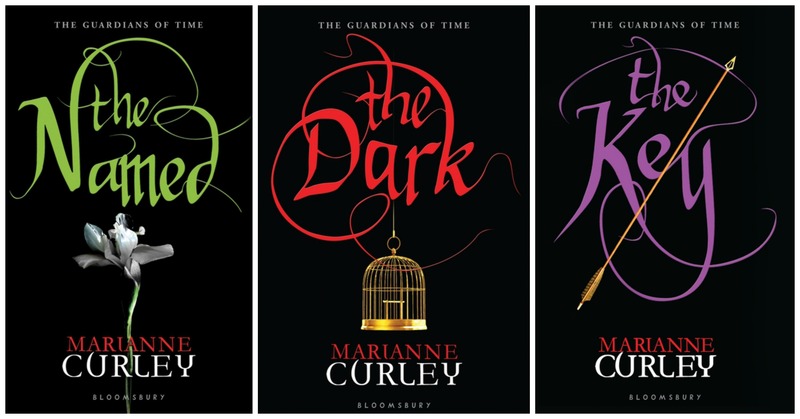 Marianne has now written the fourth book in The Guardians of Time series called The Shadow. The Shadow was released in March, 2018 and picks up where The Key ended. Marianne is currently working on a stand alone, Young Adult, paranormal fantasy with time travel. Title, cover and release date coming in early 2019.